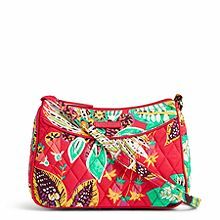 Right now Vera Bradley Outlet is offering already discounted 30-60% and take another 40% off when added to your shopping cart PLUS get Free Shipping! Great time to snag a backpack for next school year!! !